Chudnovsky Law | Blog | Ms. JD | Determined to Rise. Chudnovsky Law is a law firm founded by Tsion Chudnovsky with offices in Los Angeles and Newport Beach, California. The firm's multi-lingual lawyers practice criminal defense, DUI defense, immigration, professional licensing defense and personal injury law. The firm's legal team includes a former government prosecutor and public defense lawyers that know the California legal system inside out and how to achieve the best possible outcome in client cases. Chudnovsky Law's highly skilled lawyers have a great track record in California courts and have successfully handled thousands of cases and trials of all types. If your family or professional life are on the line, you can rely on our experienced attorneys to vigorously defend your rights and skillfully fight your case. Our team includes a former Orange County District Attorney and a former public defense attorney. Our attorneys are not only familiar with California's legal system, their experience working as government attorneys makes them at home in it. They understand first hand how prosecutors and law enforcement officers investigate and make their case against you. 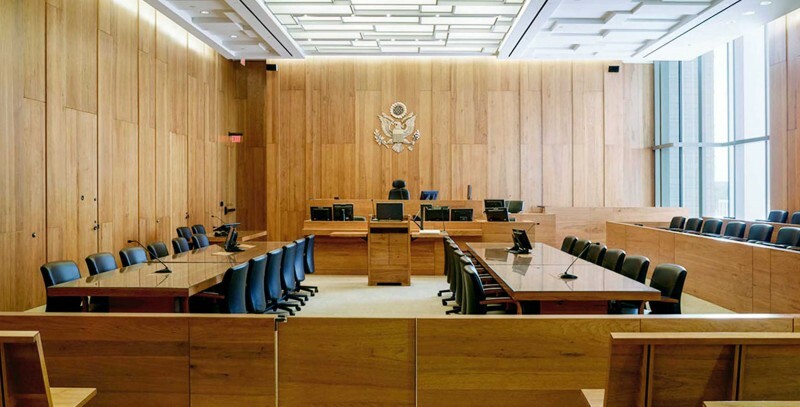 Often it is not the case facts that achieve the best resolution, rather it's the relationships, understanding the legal system and skillfully presenting your case to the government prosecutor or judge. Our attorneys know what judges and district attorneys are thinking and what is needed to achieve the best outcome possible. And they know how to beat a DUI. The intersection between U.S. immigration and California criminal law is one of the most complex areas of law. Chudnovsky Law utilizes the best criminal defenses and is recognized as a leader in criminal and DUI defense for foreign citizens and minimizing the immigration consequences of criminal charges. Our professional license defense attorney represents licensed health care professionals facing investigations, statement of issues, accusations and disciplinary actions from California's healthcare licensing agencies. During our initial, confidentail legal consultation we will review your case and answer questions. We do not charge for defense consultations – there is no pressure or obligation. After you hire us, we will review the process you should expect, what is needed from you and the typical time frames of the various stages. Often our attorneys can meet with county prosecutors or the United States Attorney during an investigation or after an arrest, but before any charges are actually filed. Our goal is typically to explain to the prosecutor why the case should be dropped or charges reduced before the case makes it to court. When possible, it is best to avoid or minimize any charges before they are even filed in a court of law. Our lawyers are available 7 days a week and provide legal service in Español, French, Hebrew, Italian, Spanish, Portuguese & Amharic.